The new Agile Wireless Fire Detection system offers unmatched levels of communication reliability and installation flexibility. 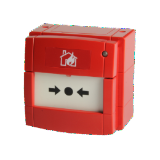 It provides a robust and efficient method of delivering an integrated smoke detection solution across a wider variety of applications, with greater simplicity and scalability. 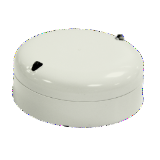 Wireless Smart 3 (Optical, Thermal & Infra-Red) detector for the Notifier Agile wireless system. 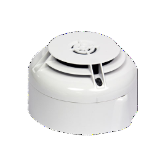 Wireless optical smoke detector for the Notifier Agile wireless system. 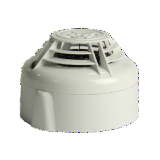 Wireless 'Rate of Rise' heat detector for the Notifier Agile wireless system. Wireless fixed temperature (58°c) heat detector for the Notifier Agile wireless system. 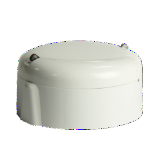 Wireless sounder for the Notifier Agile wireless system. 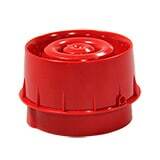 Waterproof Manual Call Point for the Notifier Agile wireless system. 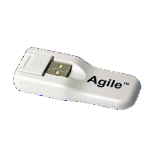 Repeater for extending the range of Notifier Agile wireless networks. 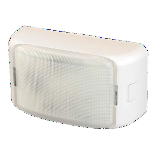 Wireless LED indicator for Notifier Agile wireless systems. Loop-powered Gateway device for Notifier Agile wireless system.